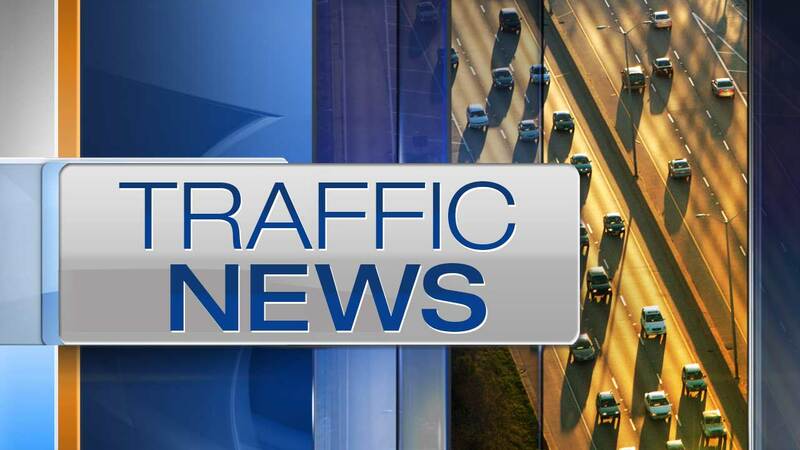 BENSENVILLE, Ill. (WLS) -- The Illinois Department of Transportation announced Irving Park Road between York Road and South Access Road has re-opened two months ahead of schedule after having a portion of its road lowered. The road was closed in March for construction after trucks repeatedly got stuck under a railroad bridge near York Road. 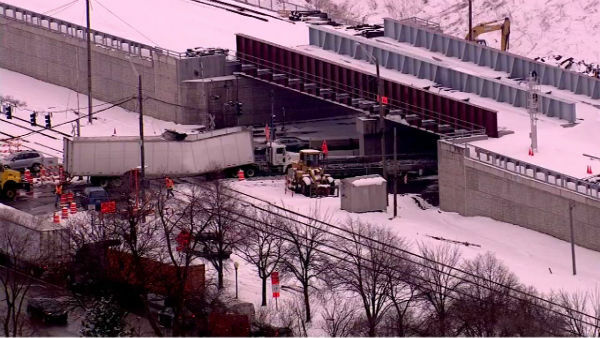 A semi-truck crashed into a railroad overpass in northwest suburban Bensenville at Irving Park and York roads. Irving Park Road now has a 14-foot-6 clearance under the new railroad bridge, IDOT said. Cars will be able to travel down Irving Park Road without any interruption from passing trains. IDOT said motorists should expect delays and allow extra time for trips through the area. They also asked drivers to pay close attention to flaggers and signs in the work zones and to obey posted speed limits. The construction is part of the railroad flyover project, which includes the reconstruction of the intersection of Irving Park Road and York Road.